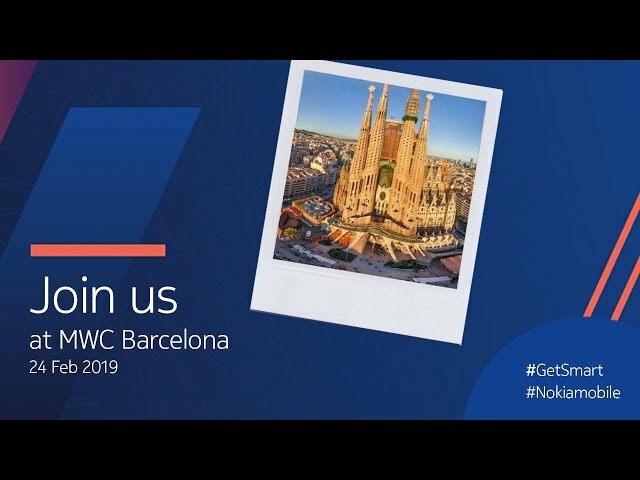 Nokia 9 PureView, Nokia 4.2, Nokia 3.2, Nokia 1 Plus, and Nokia 210 have been launched at MWC 2019. At its event in Barcelona, Spain, Nokia announced that it has tripled its smartphone users in 2018. HMD Global also claimed that Nokia is now the world’s largest feature phone manufacturer. The Nokia 210 was the first phone HMD Global launched at MWC 2019 and it’s an affordable 2.5G feature phone according to the company. Then Nokia announced the launch of the Nokia 1 Plus. 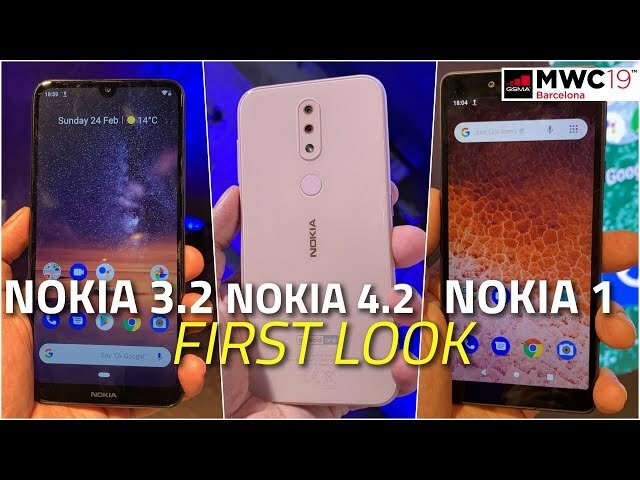 The company launched the Nokia 4.2 and the Nokia 3.2 budget Android phones next at its MWC event. 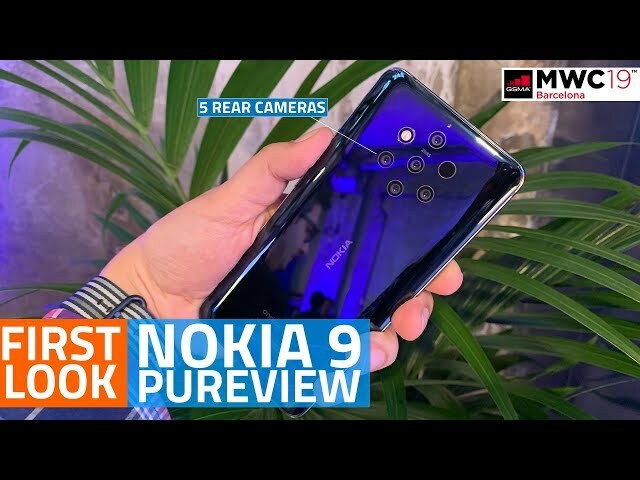 Finally, the Nokia 9 PureView with five Zeiss lenses was launched at HMD Global’s MWC 2019 event. Here’s how to watch the Nokia 9 PureView launch live stream. The Nokia 9 PureView has five rear cameras and three of these are monochrome lenses. The Nokia 9 PureView claims to higher dynamic range, and higher depth of field control than most other phones. The Nokia 9 PureView is made of a single block of Series 6000 aluminium. It has Gorilla Glass 5 on the screen. The Nokia 9 PureView is 8mm thick, has IP67 water- and dust-resistance rating, and it supports wireless charging. The Nokia 9 PureView has a fingerprint sensor under the display and it supports face unlock as well. The Nokia 9 PureView has 6GB RAM and 128GB storage and is powered by the Snapdragon 845 SoC. Nokia 9 PureView’s price is $699 (roughly Rs. 50,000) and the phone will be available from March 2019 and is up for pre-orders, HMD Global said. The Nokia 4.2 has the Qualcomm Snapdragon 439 SoC, a dual rear camera, and a 5.7-inch display. The Nokia 4.2 has a notification light on the power button on the side, and the smartphone has a dedicated Google Assistant button as well. This phone has fingerprint and face unlocking support. The Nokia 4.2 has a 13-megapixel rear camera and a depth sensor at the back. This phone supports AI camera modes for better low-light performance, HMD Global claimed. The Nokia 4.2 is priced at $169 (roughly Rs. 12,100). The Nokia 4.2 starts shipping in April 2019, according to Nokia. Nokia 3.2 has a 6.26-inch HD+ screen, Qualcomm Snapdragon 429 SoC, and a 4,000mAh battery. The Nokia 3.2 has a notification light on the power button on the side, and the smartphone has a dedicated Google Assistant button too. The Nokia 3.2 supports face unlock and fingerprint unlock. The Nokia 3.2 has a 13-megapixel rear camera and supports AI camera modes for better low-light performance, HMD Global said. Nokia 3.2 is a part of Android One and supports three years of security updates. The Nokia 3.2 is priced at $139 (roughly Rs. 10,000). This phone will start shipping in April 2019, HMD Global claimed. The Nokia 1 Plus is a budget smartphone with a 5.45-inch display. It has an 8-megapixel rear camera and a 5-megapixel front camera. It runs Android 9 Pie (Go edition). It will be available in three colours — Black, Blue, and Red — and will be available in early march at $99 (roughly Rs. 7,100). The Nokia 210 is an affordable feature phone with Internet. It is based on the S30+ operating system and claims to have 30-day battery life. The phone has Opera Mini for Web browsing. The Nokia 210 will be available from next week in Black, Grey, and Red at $35 (roughly Rs. 2,500).